Cobalt Air, Cyprus’ largest airline, revealed a new twice-weekly service beginning 3 May, linking Düsseldorf directly with its main base in Larnaca. The planned schedule will see the 2,813-kilometre sector operate on Thursdays and Saturdays. The flying schedule to Düsseldorf is timed to appeal to both business and leisure passengers. 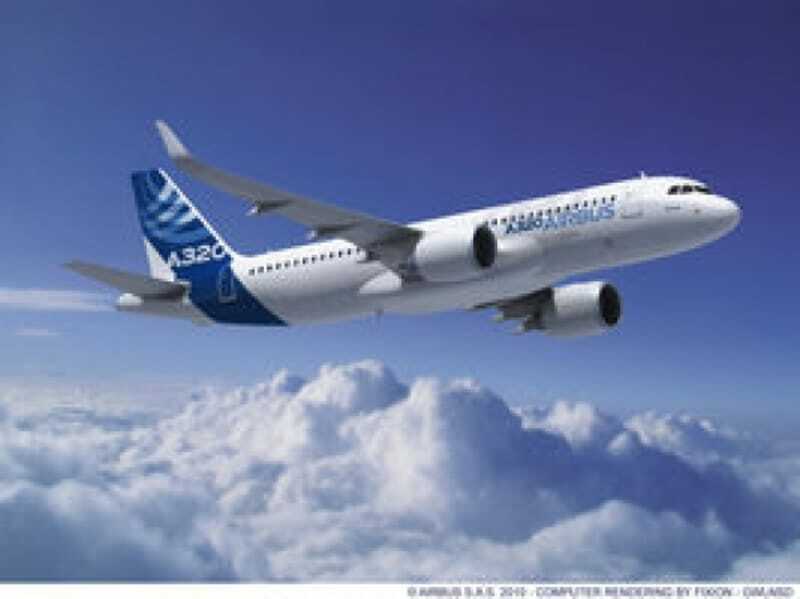 Cobalt Air will use an A-320 aircraft with 12 seats in business class and 144 seats in economy class to operate the new route.